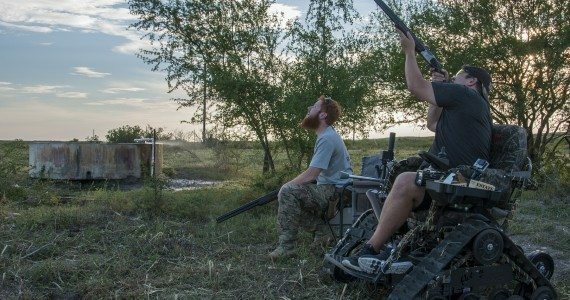 Freedom Alliance gathered seven injured combat veterans for a late-season dove hunt this fall. Bringing together service members, friends or strangers, for a couple of days of low-stress, outdoor activity, good food and good fellowship, makes for a transformative experience. And that’s just what happened! 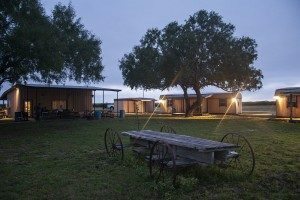 This event was made possible by benefactors Rip and Donna Wallace, of 101 Bar Ranch in Swinney Switch, Texas. 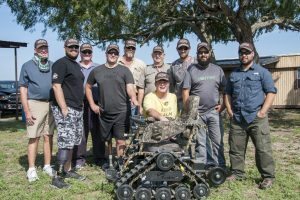 The couple also hosted us last year, and their son Brett, who operates the ranch’s guide service, ensured a fantastic hunt for our vets with varying levels of physical impairment. One of these soldiers, Joe, lost his leg in an explosion while serving overseas. His amputation is very high on the limb, which prevents him from wearing a normal prosthetic. 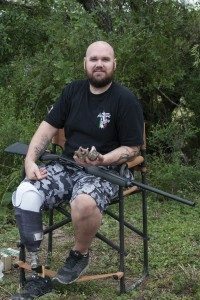 We met Joe while he was being treated at Walter Reed National Military Medical Center in Bethesda, Maryland, and we recently were able to gift him an Action TrackChair, which he brought to the hunt. These specialized TrackChairs differ from regular wheelchairs, making it possible for users to tackle any kind of outdoor terrain. Joe, who now lives in Fort Worth, has undergone a new surgery to attach an artificial joint directly to the bone, so that he can walk with a prosthetic leg. Although he needed the TrackChair for hunting, how gratifying to see him upright and moving freely! Joe brought with him an Army friend and veteran named Kendrick. We also welcomed back to the 101 Bar Ranch Armen, who was injured four years ago in a rocket attack in Iraq. Armen invited his friends Johnny and Zach. Johnny also lost a leg while serving, and Zach, a combat medic, was wounded in Afghanistan. 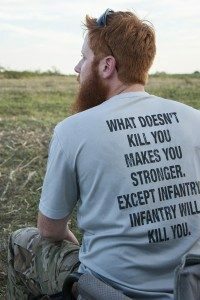 Having stepped on a roadside bomb, Zach lost both legs and his arm. We knew Zach when he was recovering at Brooke Army Medical Center in San Antonio, and Freedom Alliance provided his mother a grant to help with expenses so that she could be at side during his critical recovery. Soldiers Rob and David have attended events with us before, and we appreciated their participation again. Rob is another amputee who served in Afghanistan; David, who lives in San Antonio, is today a rodeo clown for the local circuit. It was very pleasing to see our old friends and to welcome new ones to the Freedom Alliance experience. This was a good one for this crew, and the Wallaces really know how to take care of their guests. 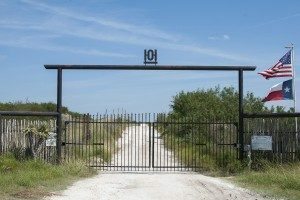 The autumn temperatures in Texas were still very warm, and so we waited for evening to assemble at the ranch and begin the hunt. We saw not only doves, but also turkeys and deer. The men enjoyed each other’s company and conversation, as well as the beautiful country, during the quiet lulls. Afterwards, Rip cooked titanic steaks on an outdoor grill, and the men brought the repartee from the fields to the tables. The next day’s rain kept the birds away, dashing our hopes for an encore. But that’s okay, because we’re coming back to the Bar 101 next year!